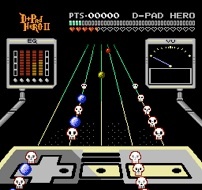 D-Pad Hero 2 is a series of rhythm/music games for the Nintendo Entertainment System (NES). You know, that game console you still used to play circa 1990. 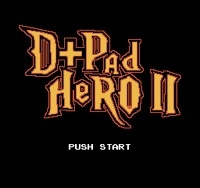 D-Pad Hero pays homage to our own favorite NES games and popular music artists. 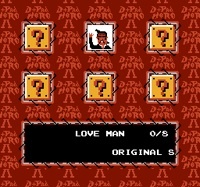 It’s our vision of what music games might have been like in the NES heyday. Now, through the wonders of emulation, you get to experience it yourself! Enjoy the games, and remember to tell all your friends what a blast you’re having.